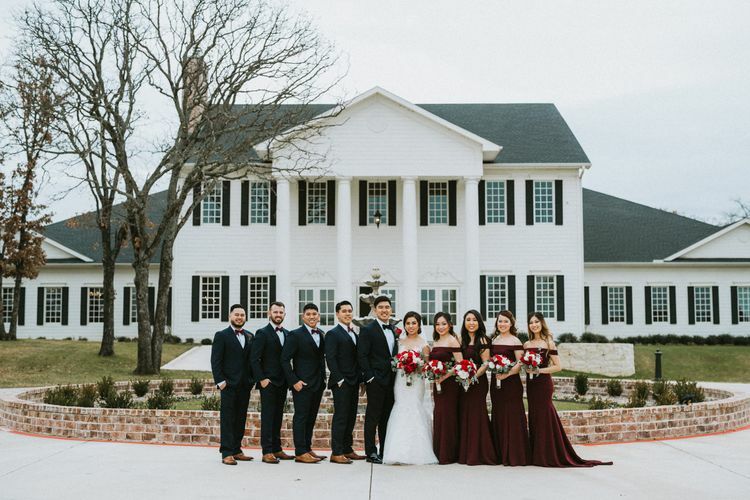 The Milestone | Aubrey is a stunning Georgian Estate-style Mansion sitting on 52 acres in the Aubrey countryside. 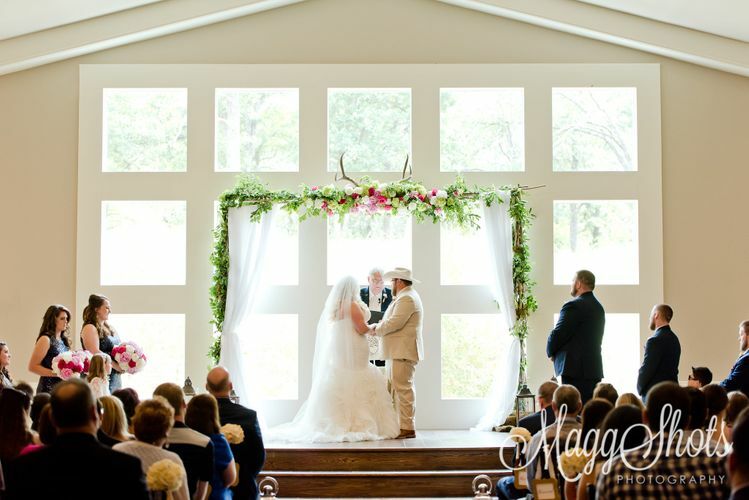 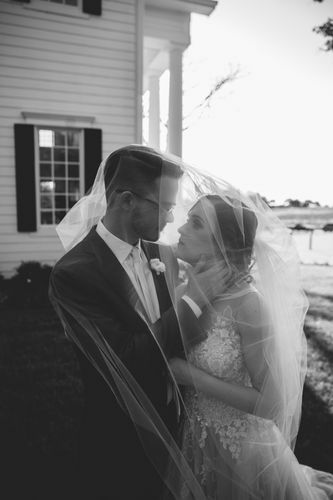 It showcases beautiful ceremony and reception spaces, glowing chandeliers and large oak trees. 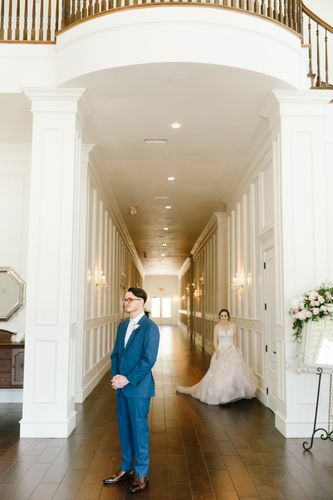 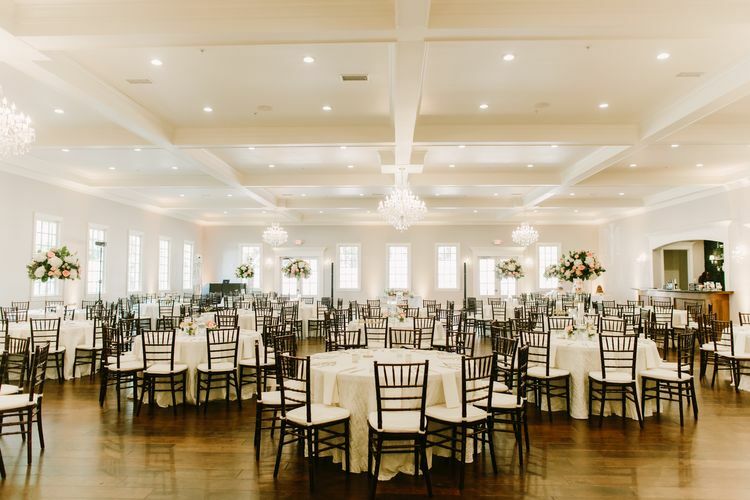 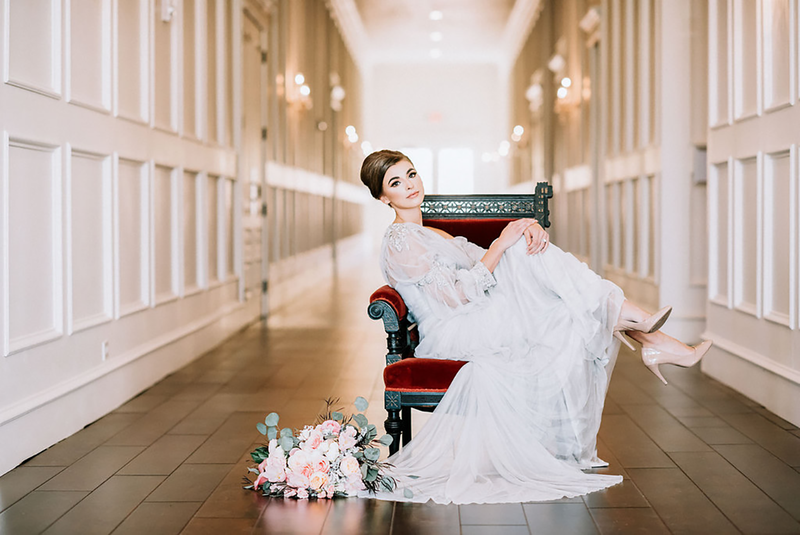 Accommodating 325 guests for both indoor ceremonies and receptions, our Mansion’s Southern plantation elegance is a gorgeous backdrop for any Southern belle’s wedding day. 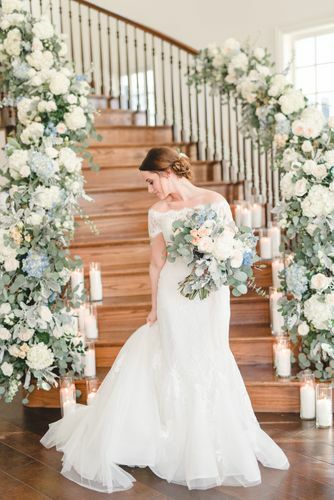 The Milestone | Aubrey provides exclusive in-house Catering creating the perfect all-inclusive package for your wedding!